Fascinating collection of photos of short-lived, beautiful buildings destroyed either intentionally or by natural disaster (fire, mostly). 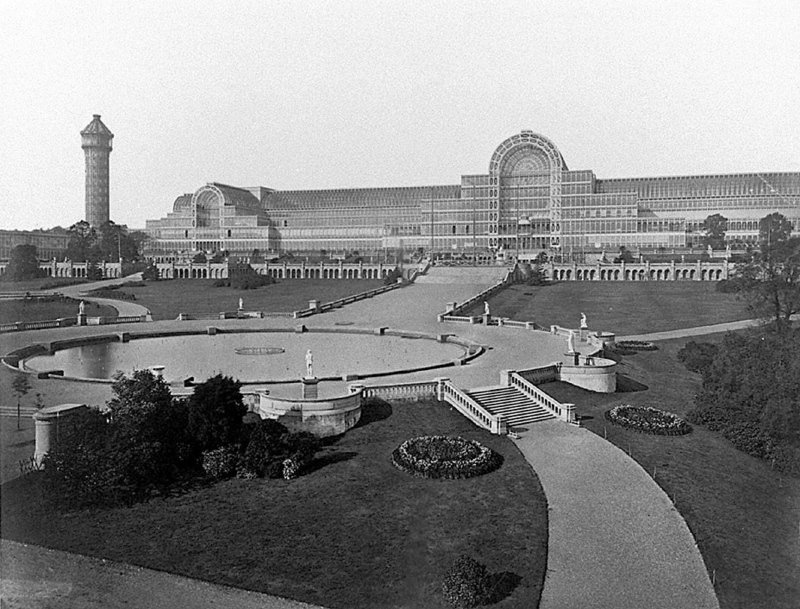 I had read about the famous Crystal Palace and the equally famous Great Exhibition hosted there in 1851, but until I read this io9 post, I hadn't realized it was relocated just one year later, and then ultimately destroyed in a fire. Look at the size of it! How massive a project it must been to first build it, and then a year later, relocate it! Click on the link to see a lot more examples of some pretty cool, old buildings . And, at the very end, there is an amazing video as well!